Leading Manufacturer of dynamic compression plate dcp 4.5mm narrow, dynamic compression plate dcp 4.5mm broad, lc dcp 4.5mm/5.0mm narrow, lc dcp 4.5mm broad, t buttress plate 4.5mm and l buttress plate 4.5mm (l/r) from Ahmedabad. 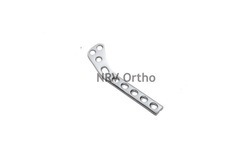 Having year of experience this domain, we are involved in offering best quality of Dynamic Compression Plate DCP 4.5mm Narrow. 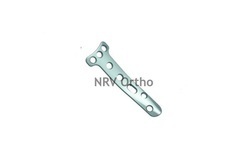 This Dynamic Compression Plate DCP 4.5mm Narrow is available in the market in various specifications. Further, the offered Dynamic Compression Plate DCP 4.5mm Narrow is known for its quality and durability. Fixation with 4.5 and 6.5mm Screws. As per the requirements of the customers, we are involved in offering best quality of Dynamic Compression plate DCP 4.5mm Broad. 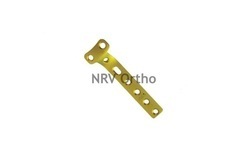 The offered Dynamic Compression plate DCP 4.5mm Broad is extensively used with 3.5 mm narrow and broad and 4.5 mm narrow. Our products are easy to use. 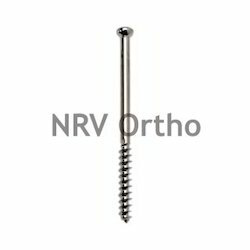 Fixation 5.0 mm locking head screws and 4.5 mm cortex screws. Having year of experience, we are involved in offering best quality of LC DCP 4.5mm/5.0mm Narrow. 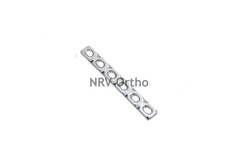 This LC DCP 4.5mm/5.0mm Narrow is manufactured by our experienced professionals who use good quality raw material and advance technology. LC DCP 4.5mm/5.0mm Narrow is expensively used in various applications. As per the requirements of the customers, we are involved in offering best quality of LC DCP 4.5mm Broad. The offered LC DCP 4.5mm Broad is extensively used for same indications as DCP, but the improved design offers additional advantages. Further, our products are of world class quality. 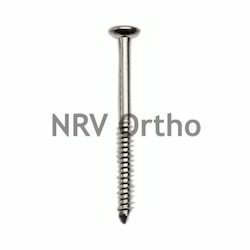 Fixation with 4.5mm and 6.5mm Screws. We have carved a niche amongst the most dominant names in this domain, indulged in providing quality assured range of Semi Tubular Plate. 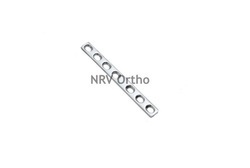 This Semi Tubular Plate is available in varied specifications and sizes. 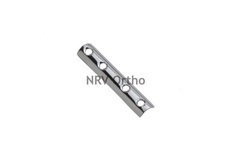 To get the total satisfaction of the customers, we provide this product at most feasible price. 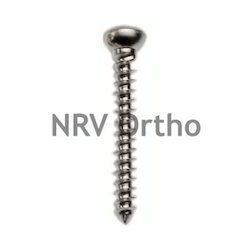 Fixation with 4.5mm cortex Screws. 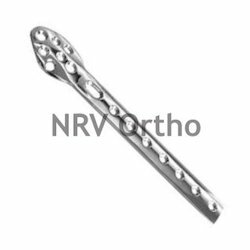 Available in Titanium alloy (As per ISO 5832-2) & Stainless Steel AISI 316L. Fixation 4.5mm and 6.5mm Screws.